Create the most perfect Mary Sue character you can come up with. She has to be perfect in every way. She must be loved by all. 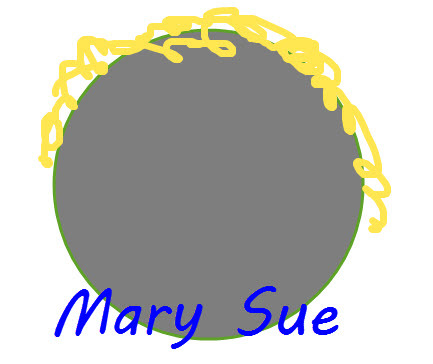 Alternatively, you can create a Marty Sue. Later you can reduce her abilities and traits so she isn't quite so perfect and will be useful to you in a story or novel. Maybe she can even be used as a nemesis that appears to be perfect to your lead character, but is really totally insecure.